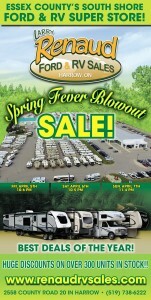 Never miss valuable RV information or a great deal again! 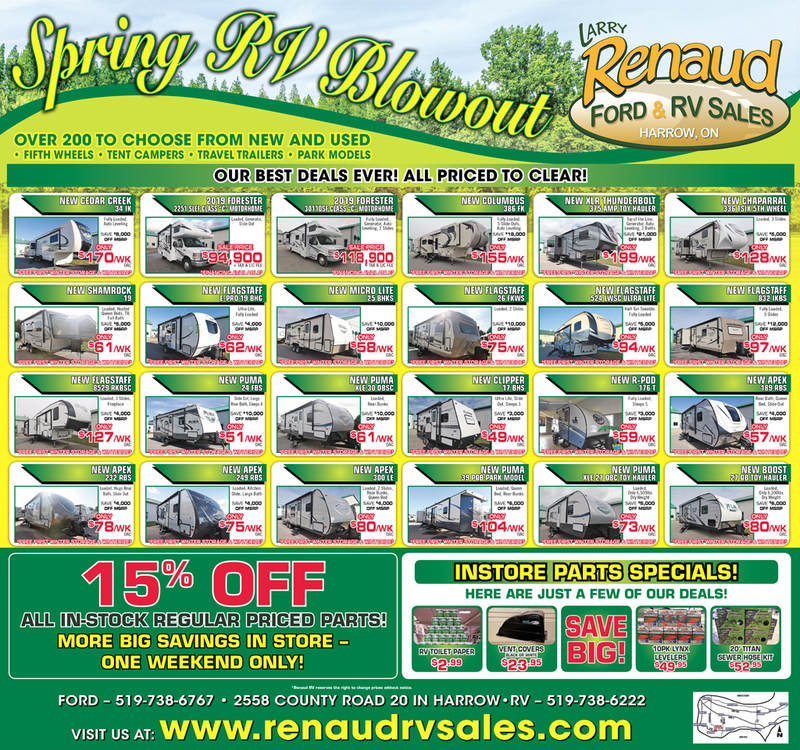 Monday - Friday: - 8:00 a.m. to 5:00 p.m.
RENAUD RV dealership should be the first RV dealer you contact in Southwest Ontario when looking for new or used Travel Trailers, Fifth Wheels, Tent Trailers, Toy Haulers and more. 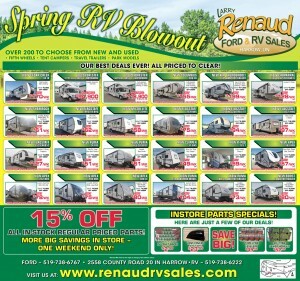 We also handle all RV Financing, RV Service and RV Parts, so give us a call today! 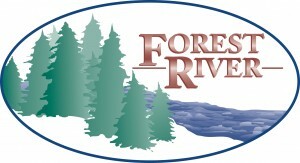 Live in the Windsor / Essex, Chatham, Sarnia or London Ontario area? 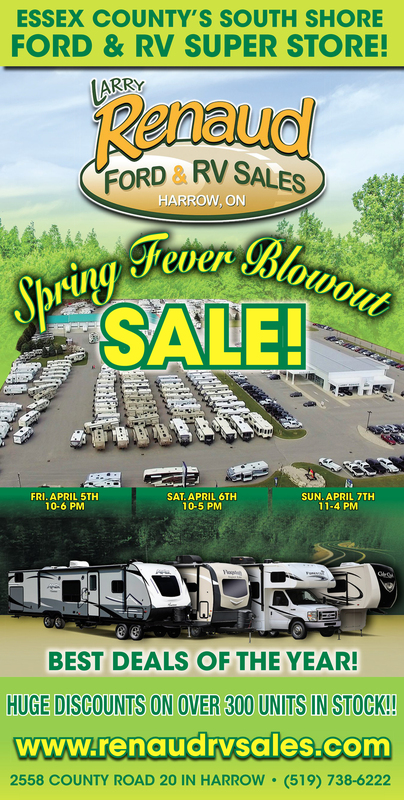 Make the trip to Harrow Ontario to Renaud RV for the best RV deals on the best RV's available!